We don’t normally cover Elemental Championships, but Madrid is currently running a 76 player tournament with Children of the Empire legal! So despite it being an EC, it is bigger than some of the Kotei we would normally cover and is an early insight into the new meta. The Irish Kotei gave us a unique opportunity to have an in-depth look at the Imperial Environment in action. After the event, we checked with the organizers and managed to get details of the pairings and winners. That let us work out some of the clan percentages to give an idea how the various clans are performing against each other. This included the main event, the proving grounds, and the final rounds on day 2 but not the skirmish events. Today we have a guest article by Alcibiates who took the time to go through the top decks from the PAX tournament to see if any insights could be found. 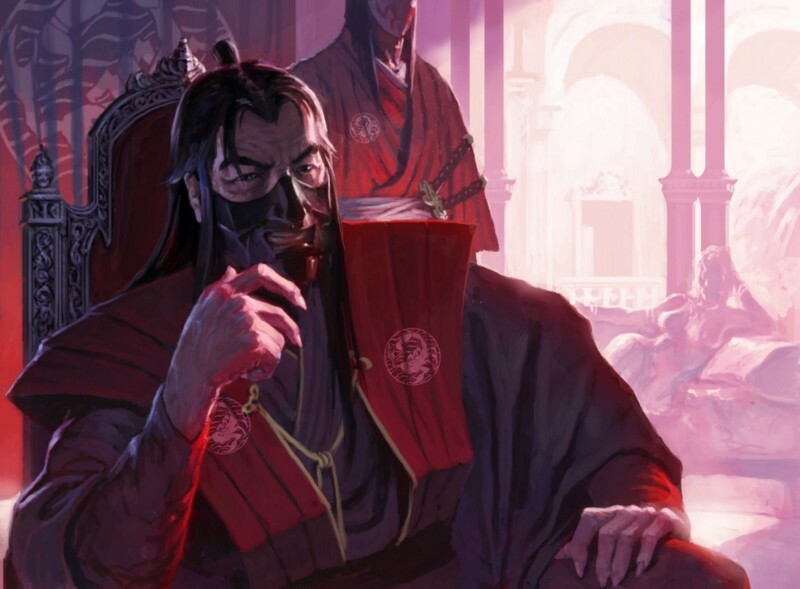 PAX South gives us the first look at Kotei results with the full imperial cycle. While the imminent Phoenix clan pack looks to shake things up, it is important we get a firm handle on the meta before Disciples of the Void so we can look for the missing pieces to solve the puzzle. We will not focus on how one particular clan solves the meta-puzzle, but instead look for confirmation of what the meta is. With limited information from clans other than Dragon & Scorpion, we will try to nail down those decks and consider the most common cards you should expect to see across all decks. The first Imperial tournament is going to be at PAX south on January 12th followed by Cork on 27th January. So far, we have only the faintest idea of where the clans stand relative to each other as the Imperial cycle added 120 cards to the small starting card pool. At the end of January, we will have a pretty good idea, but that’s no good for us now. This Christmas, Imperial Advisor is giving you the gift of rampant and wild speculation. We’ve had limited testing and nothing to back it all up with. I’ve included win rates based on the results from the Lotus Pavilion tournament website. As tournaments, you’d hope that it would be a little more accurate, but that could still have a lot of noise. With that aside, we present, the Imperial cycle tier list. 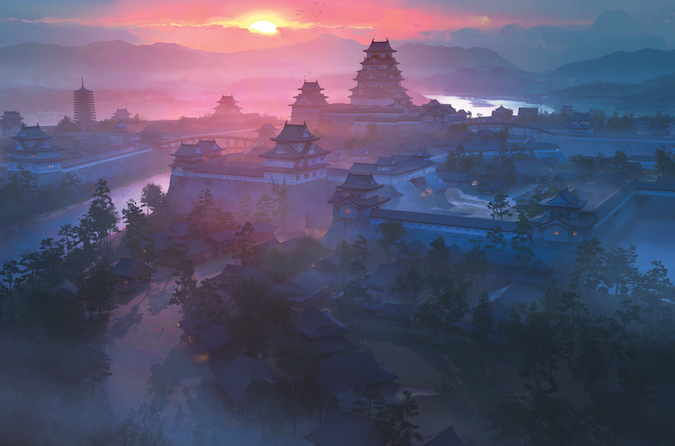 Starting on the 1st of November, a total of 317 Legend of the Five Rings players competed to see who would claim the title of Shogun for 2017. At the end of 4 fierce days of battle and intrigue, one player remained. 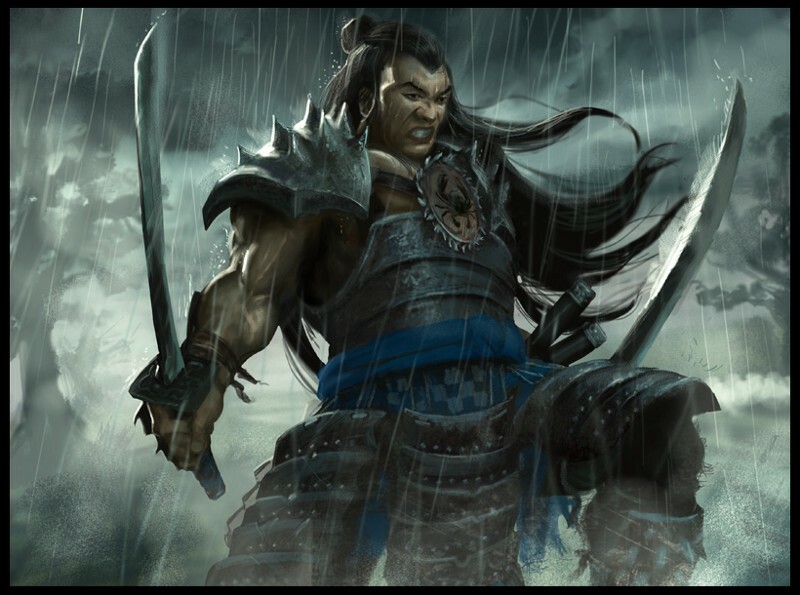 Shogun Samuel Benies claimed that honor for the Lion clan defeating the Crane Hatamoto John Urbanek on the field of battle. Last weekend the L5R community had a 90 player tournament in Athens. 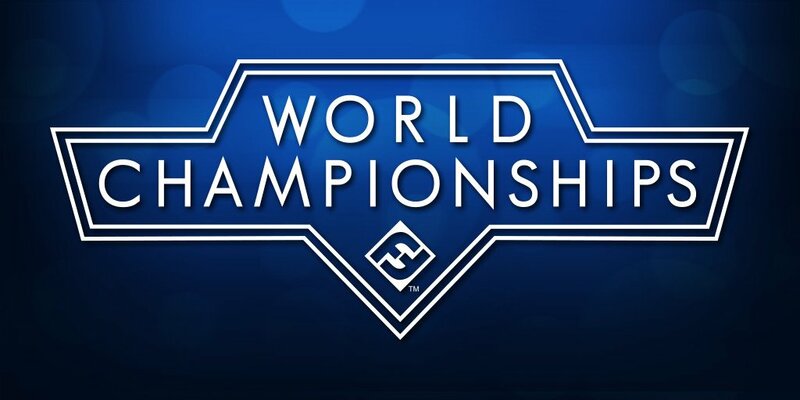 This was the first large tournament of the 40/40 format since the release of the game. As with all tournaments and any set of data, one should be cautious of drawing any conclusions. A lucky game in a bracket or some weird pairings can set something off. A reaction in the local meta to one strategy can make decks look strange when viewed in a vacuum. That said, let’s have some fun. We have some updates from the second day of Gencon! We have some updates from the first day of Gencon!